You know that feeling you get at a waterpark? But then you go. It’s awesome. And you forget all about your nerves…until the next time. 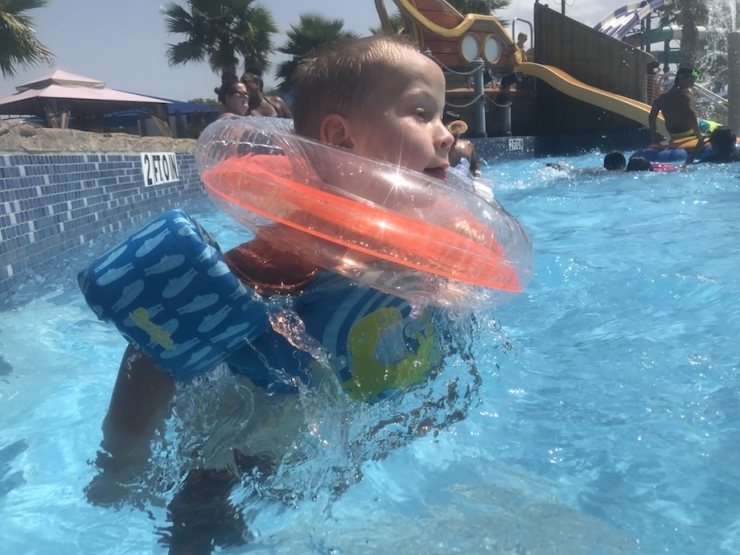 Jillian and David may have had those jitters in the past, but these days, time at the waterpark is all smiles and no stress. 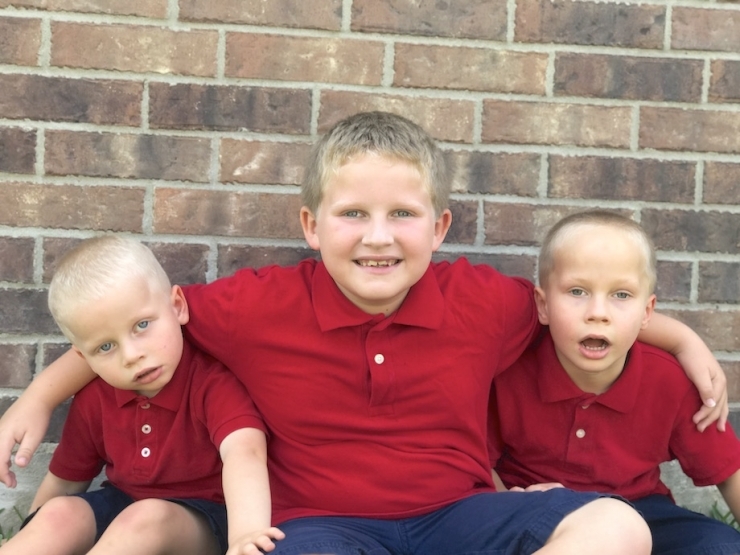 “The boys” are Joseph (7), Parley (5), and Alexander (3), and last March, the two younger ones were diagnosed with an extremely rare metabolic disorder called Adenylosuccinate lyase deficiency (ASLD). Somehow, Joseph was spared. On dry land, Parley and Alexander need wheels to get around. But in the water, there are no limits. 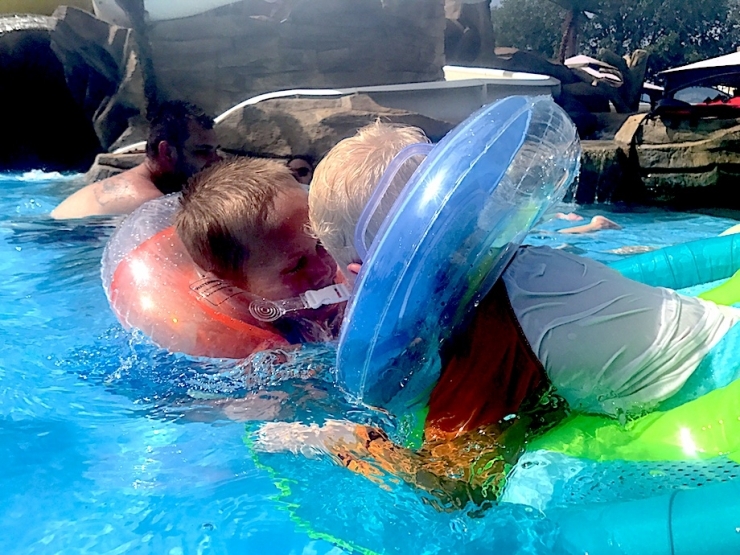 Their symptoms of ASLD – physical and mental delays, autistic behaviors affecting communication and social interaction, and for Parley, occasional seizures – take a backseat to floating, splashing, and fun. Regular kid stuff. Getting to this point was hard. 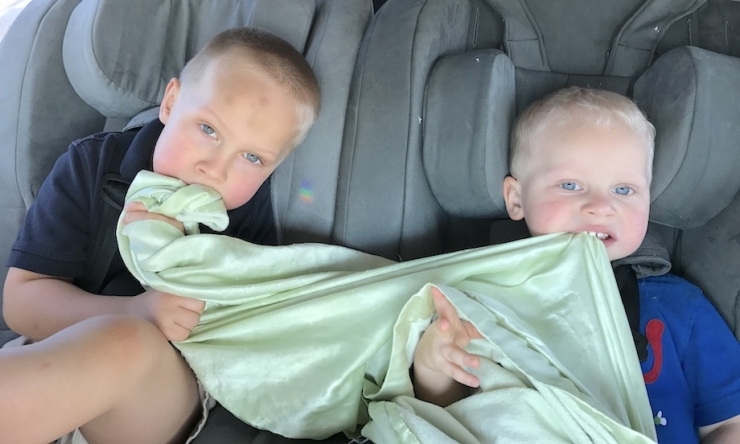 It took four years and a move halfway across the country before Jillian and David knew what was wrong with their sons. 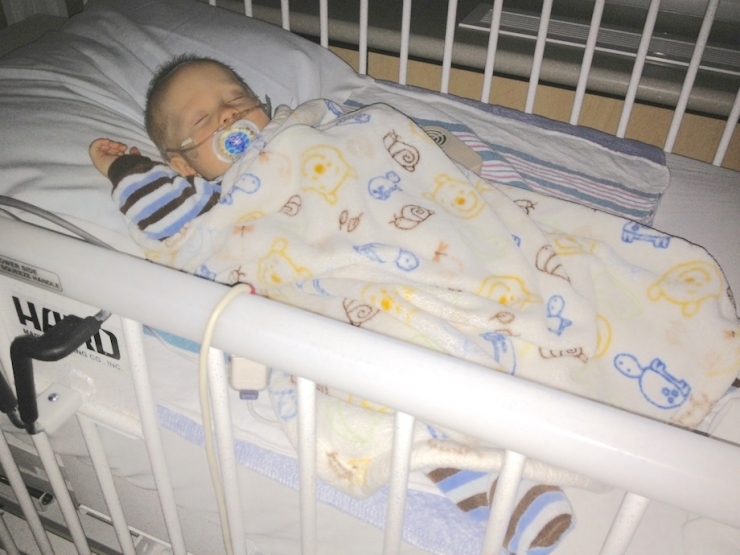 The seizures started when Parley was just two-and-a-half months old. Doctors ran test after test to pinpoint the cause, but they were stumped. 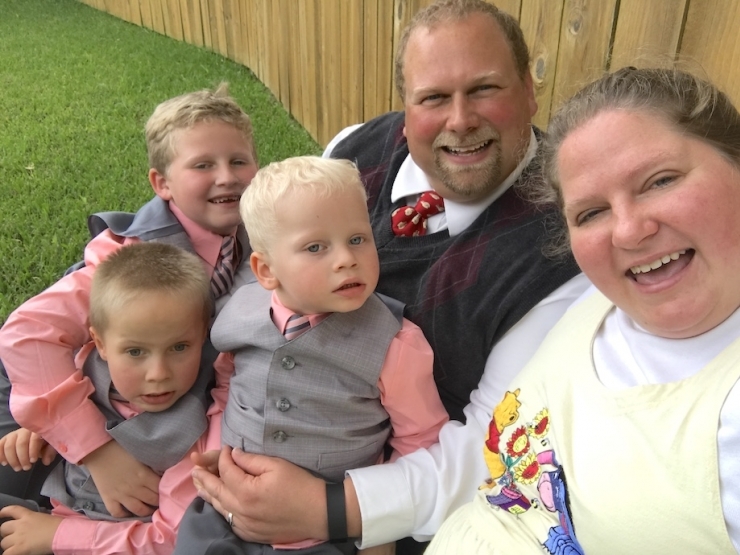 A chromosomal microarray test revealed several extra proteins on the Q arm of chromosome 14, but only a full genetic panel would explain what that meant, if anything, and the family’s insurance wouldn’t cover the cost. 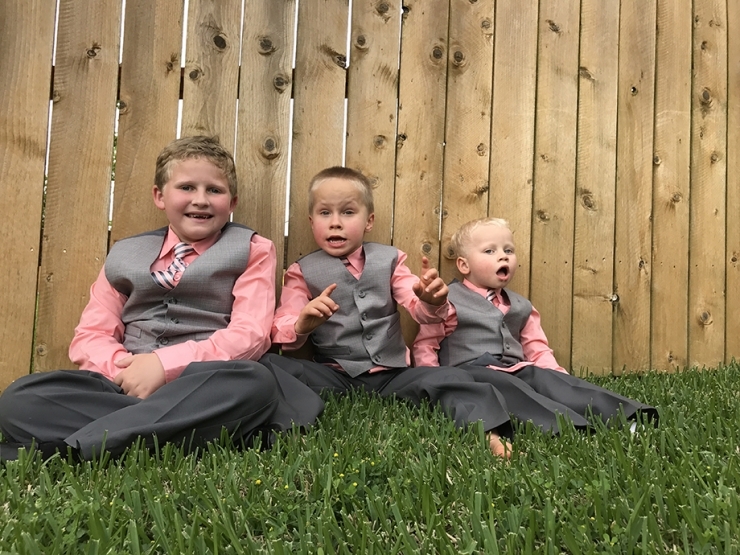 Jillian admitted they were more than a little discouraged. Nevertheless, they pushed on. 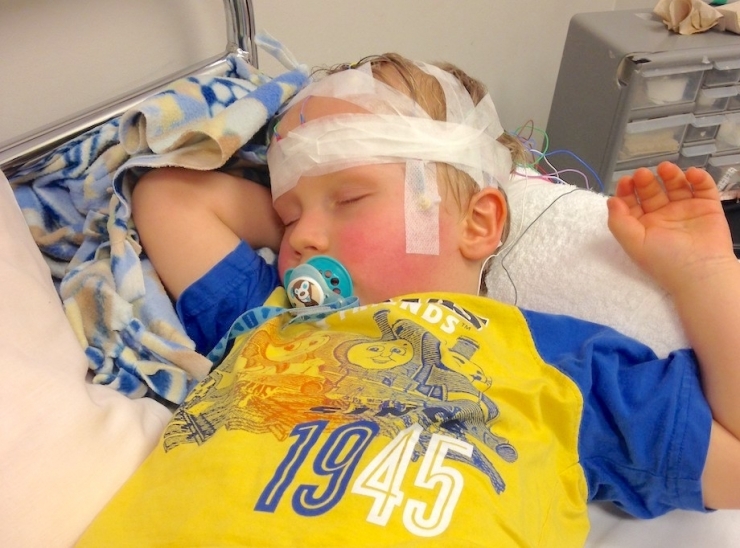 It took several tries to find a medication that controlled Parley’s seizures, but they finally found one. He began Early Childhood Intervention services to address his many developmental delays, eventually learning head control and rolling over. Everything was hard for him, and every moment was celebrated. 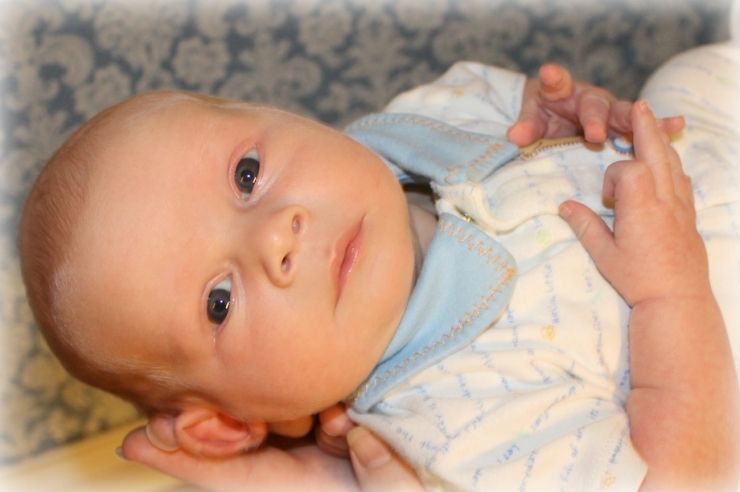 While all this was going on, Alexander was born and Parley became a big brother! 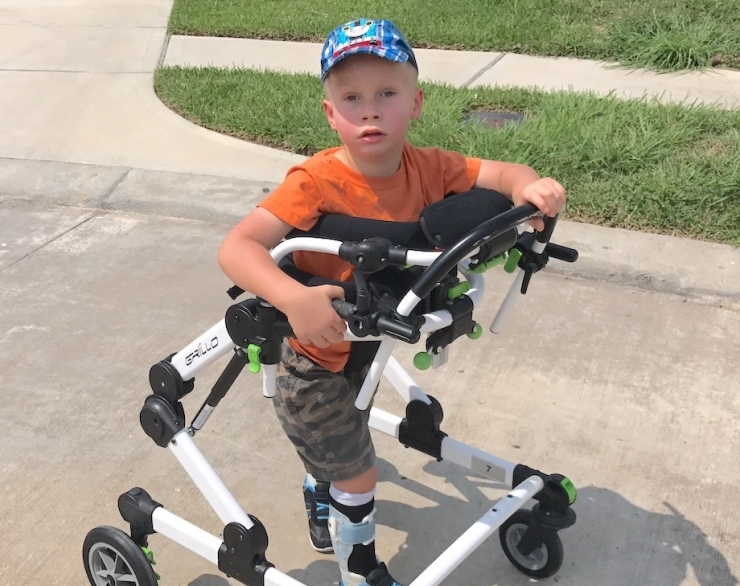 It didn’t take long for Parley’s therapists to notice some of the same symptoms in Alexander: lack of eye contact, low muscle tone, and delayed milestones. Thankfully, he wasn’t having seizures. Jillian and David still had no idea what was wrong and didn’t know how to find the answer. Fortunately, hope was waiting in the Lone Star State. 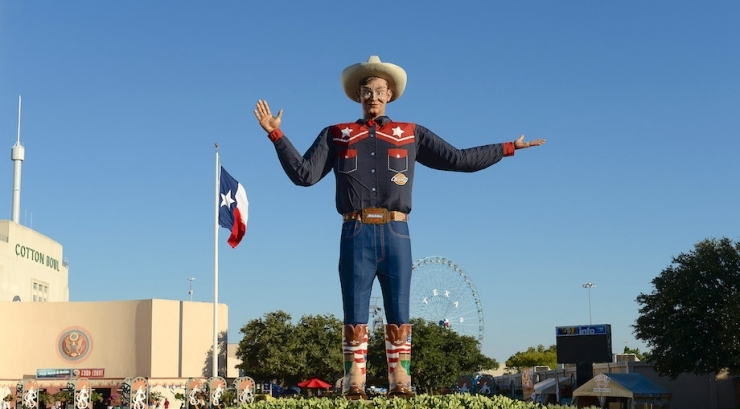 Just before Parley’s third birthday, David took a new job and the family moved to Texas. 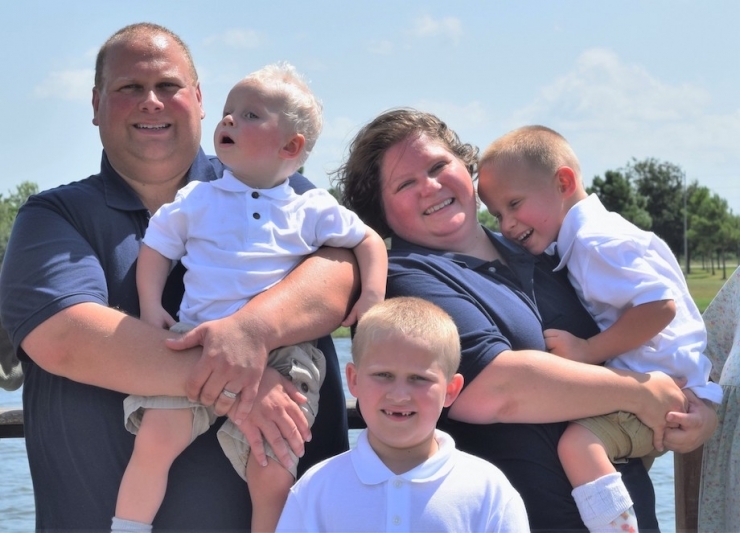 With the new job came new health insurance, and suddenly the door to genetic testing was open. Eight months later, all five family members underwent extensive testing. 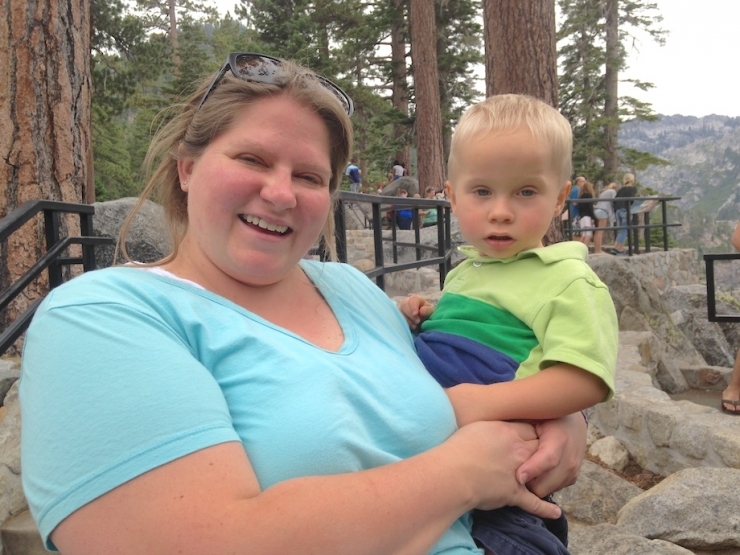 Three months after that, doctors explained both Parley and Alexander had ASLD. Prepared or not, they now had a diagnosis. 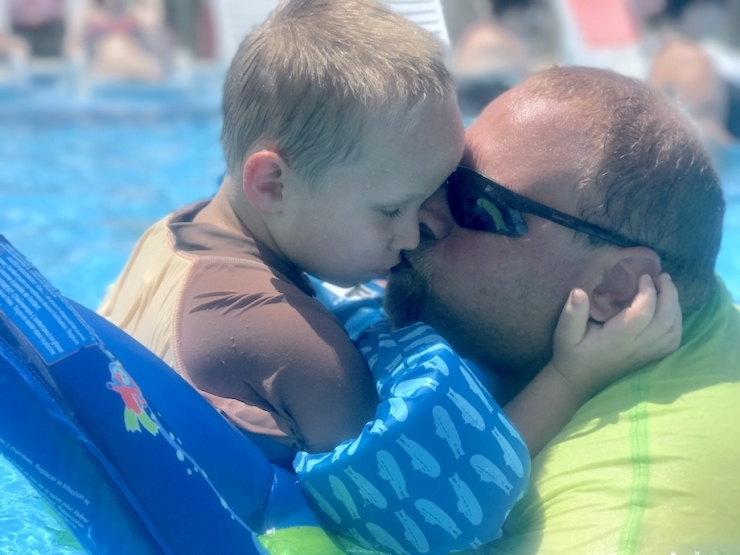 Even so, doctors weren’t sure what the future held for the boys – there are less than 100 documented cases of ASLD in the world. Only time would tell. 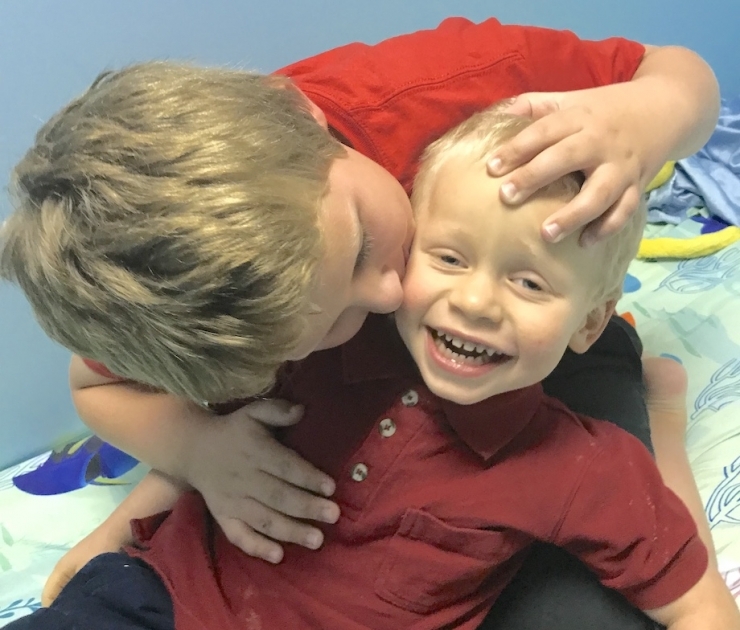 Both boys are working hard; between PT, OT, and speech therapy, they’re making progress, slowly but surely. 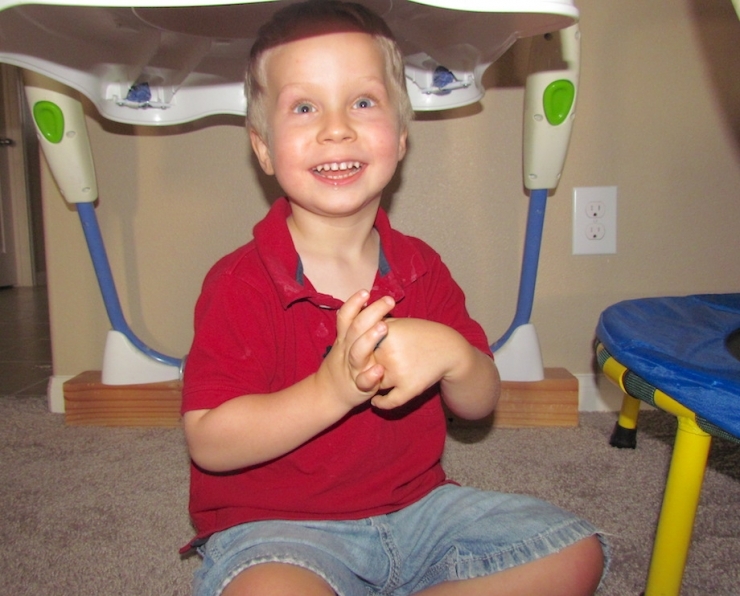 They can say a few words, play independently with their favorite toys, and even take a few steps on their own. Mobility is their biggest issue. In the house, they can crawl around and play safely. 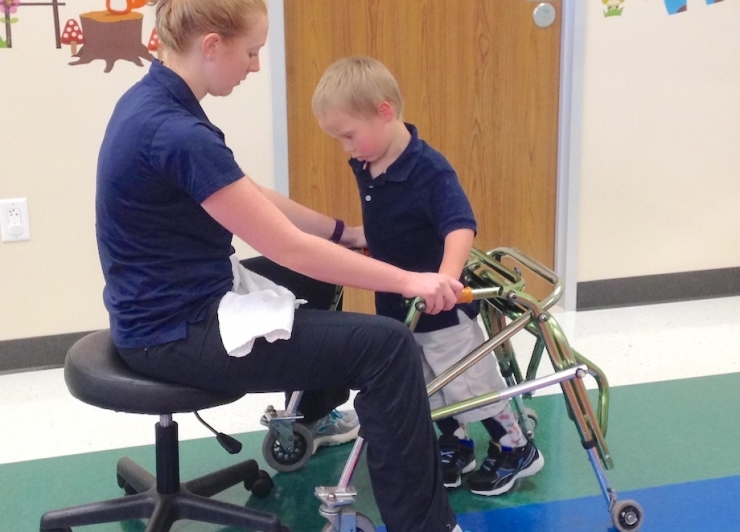 Outside, they rely on gait trainers and wheelchairs wherever they go. And they have a lot of places to go. “Tell me what an average week looks like for you,” I said to Jillian during our interview. She laughed a little, then described what sounds less like a schedule and more like a math problem. Those are some Tetris skills right there. 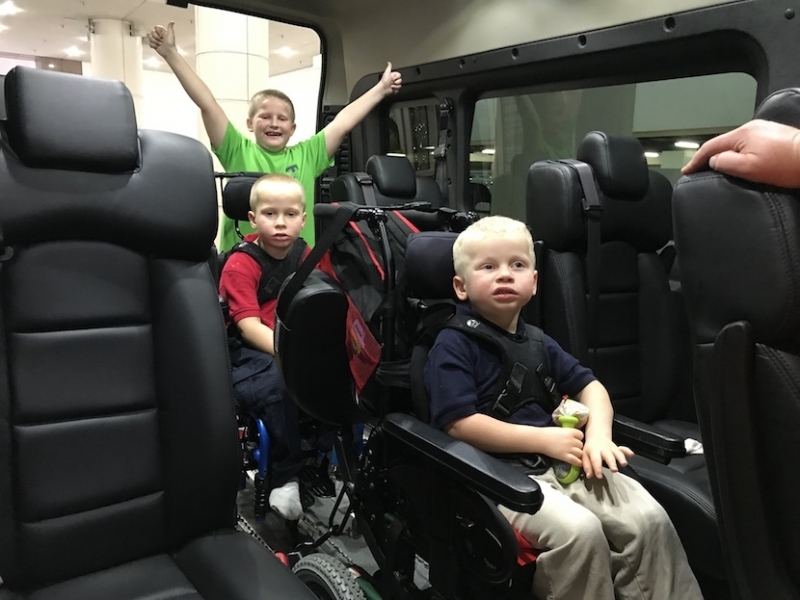 It took the strength of our mighty Green Ribbon donors to make it happen, but Chive Charities granted Parley, Alexander, and their whole family $52,500 for a wheelchair-accessible van big enough for all that gear and three growing boys. 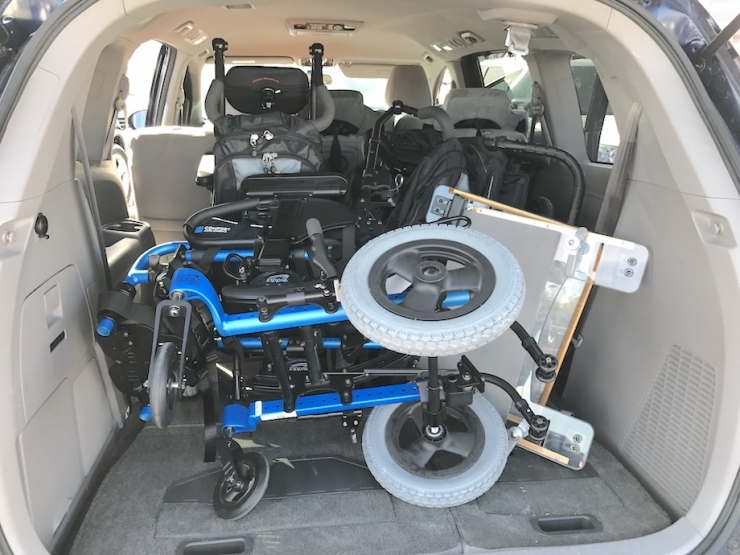 Jillian said the new van will make their everyday trips easier, and also give them the freedom to do more fun stuff as a family. Including many more trips to their favorite place on earth. 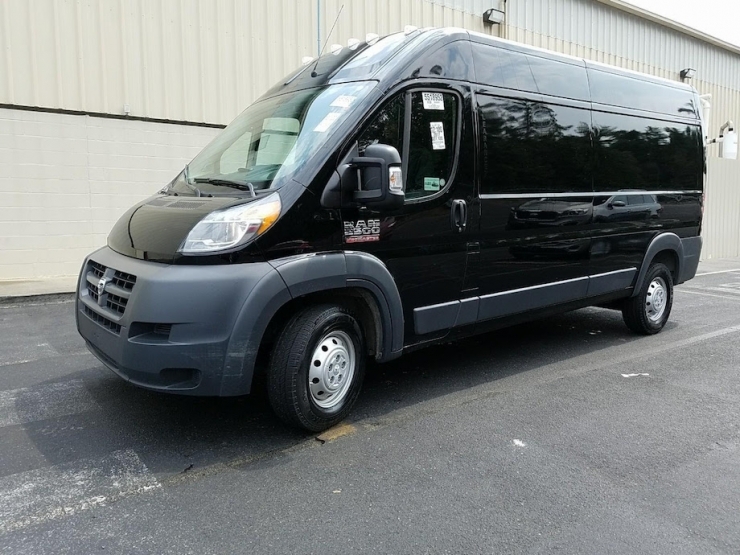 The new van arrives this week, and we’ll be sure to share pics ASAP. 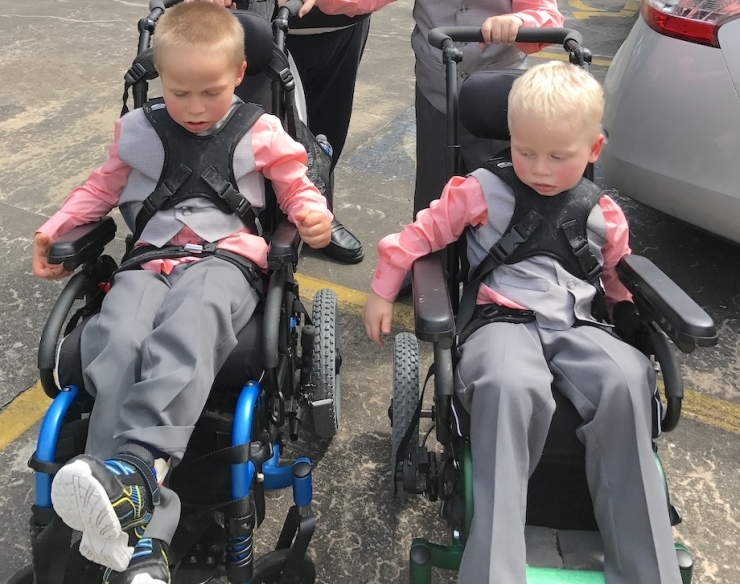 Here’s the thing, though – we didn’t just give this family new wheels, we gave them the keys to the whole world. Next week, we’ll help another recipient in need, and every week after that, and we could use your help. To make the world 10% happier for the next Parley and Alexander, click right HERE.